OCALA, Fla.—Marion County is continuing to see an increase in cases of hepatitis A locally and wants to encourage residents to get vaccinated for the virus. The Department of Health in Marion County has tracked 44 new cases of hepatitis A in the county since the start of January. In comparison, the county only saw one case of hepatitis A per year from 2015 through 2017. Both Marion and the state of Florida are seeing an increase in hepatitis A cases, mirroring national trends. Hepatitis A is a vaccine-preventable illness that attacks the liver and can cause symptoms of abdominal pain, nausea, dark urine, and yellow skin and eyes. It’s spread when people do not wash their hands well after using the bathroom and then touch objects or prepare food for others. It’s also spread through sexual contact and drug use. 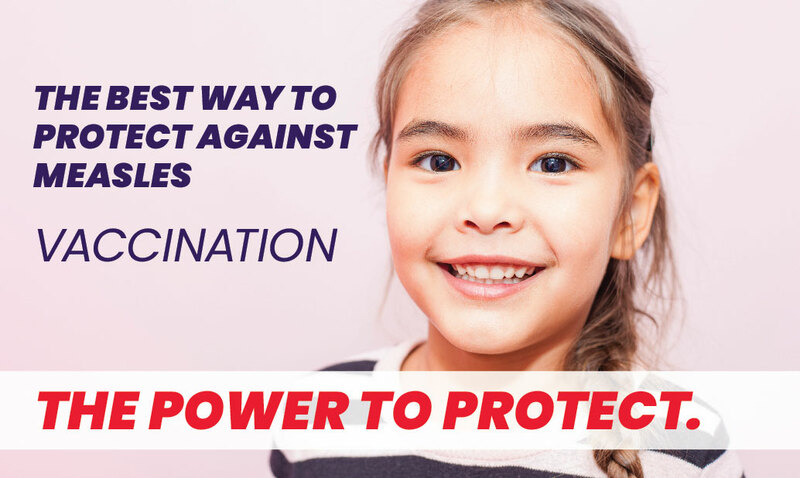 The best way to prevent hepatitis A infection is through vaccination with the hepatitis A vaccine. It’s also important to practice good hand hygiene, including thoroughly washing hands after using the bathroom, changing diapers, and before preparing or eating food, and to avoid sharing food, drinks, drugs or cigarettes. Health care providers should immediately report all cases of hepatitis A to their local health department to ensure a quick public health intervention and prevent the spread of the disease among close contacts of the person sick with the virus. For more information on hepatitis A, visit https://www.cdc.gov/hepatitis/hav. For more information on hepatitis A in Florida, visit http://www.floridahealth.gov/%5c/diseases-and-conditions/hepatitis-a/.